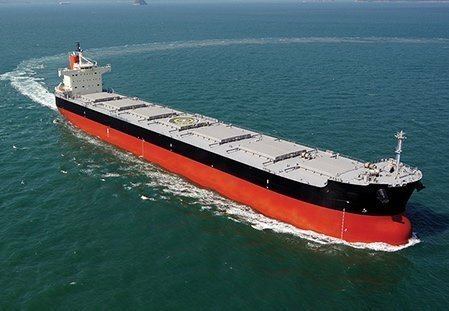 Sources tell Splash that an until now unidentified Chinese financier has offloaded two Qingdao Beihai Shipbuilding built 82,000 dwt bulkers, the BBG Glory and BBG Hope, both built in 2013, to Singaporean owner Wilmar. The ships were auctioned at $29m en bloc, a super low price, brokers tell Splash. The two Chinese built kamsarmaxes were contracted by Chinese owner Beibu Gulf, in addition to two more ships, half a decade ago, when it set up its operations in Hong Kong. However, a management dispute at Beibu Gulf then saw the two founding partners go their own separate ways, failing to repay loans for the ships ordered in the process.